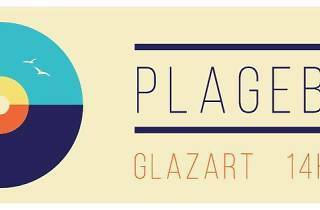 Launched last Sunday by Trax, the Plage du Glazart has returned for the summer! And this weekend will be no exception, featuring the collective Newtrack, who have ventured out from their monthly slot at the Point Ephémère to put on an evening with a summery feel. 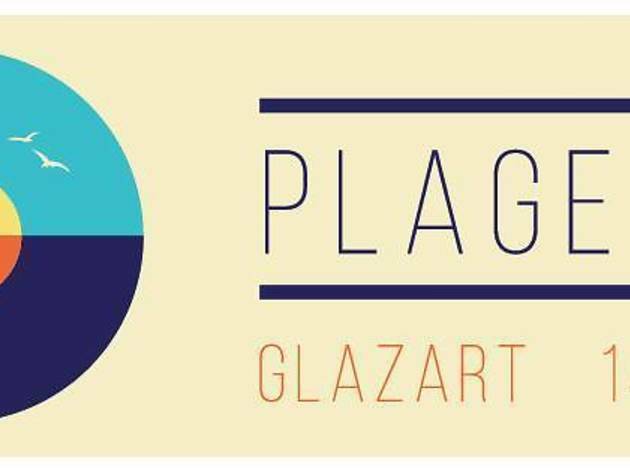 From 2pm to midnight, the DJs will spin straight house and techno, before getting more serious as night falls in the Glazart club. Other acts will feature, such as Blaise of Syncrophone, La Mamie’s, DSCRD, Octave and the collective Douce Nuit, which is represented by Overclockz. Sixteen hours of partying lie in wait for you this Saturday, so we’d advise you to take it easy on Friday night. You’re free to make a marathon of it, though – thanks to Villette Sonique and Weather Festival, non-stop partying is definitely de rigeur at the moment.